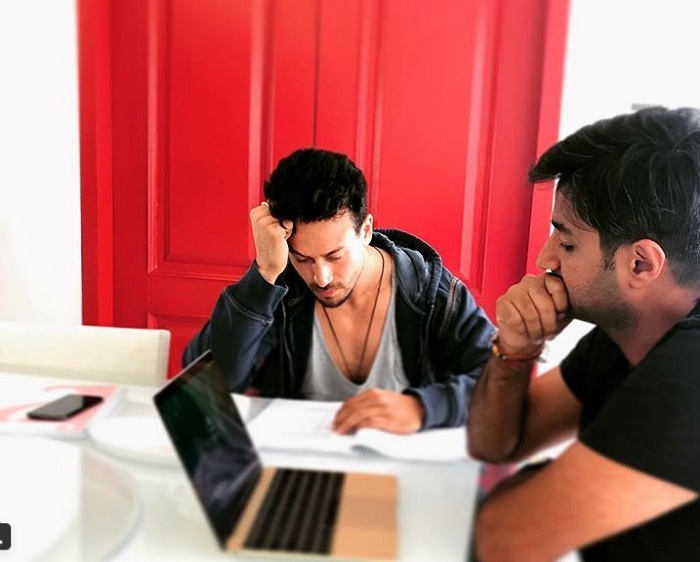 The director of Hrithik Roshan and Tiger Shroff’s film, recently Siddharth Anand announced in social media about the wrap of a schedule. Now, we get to know through another post by of the director’s via instagram that shows Tiger prepping for the next schedule. Good ‘student’ begins prep for next sched!! According to Siddharth, the film has used the most number of international technicians working on a Bollywood film to produce incredible and first class action scenes. It is speculated that the film will feature Shroff and Roshan against each other. Hrithik will play the role of Tiger's Guru (teacher). The film will showcase the relationship between a Guru and Shishya and how it changes when they both go against each other. This will be really interesting and the fans are going crazy about the reel life battle of the two stars. The film also stars Vaani Kapoor. Reports say that the shooting was undertaken in Spain, Georgia, Italy, Portugal and Sweden including India.